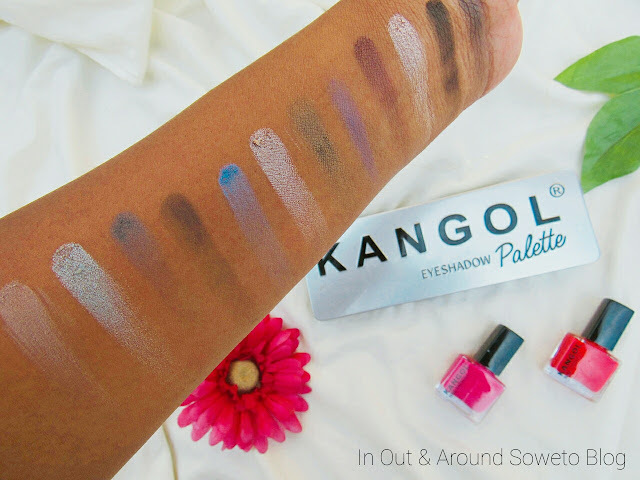 Just to keep the "NEW IN" momentum going I thought that I should share the Kangol Eyeshadow Palette. 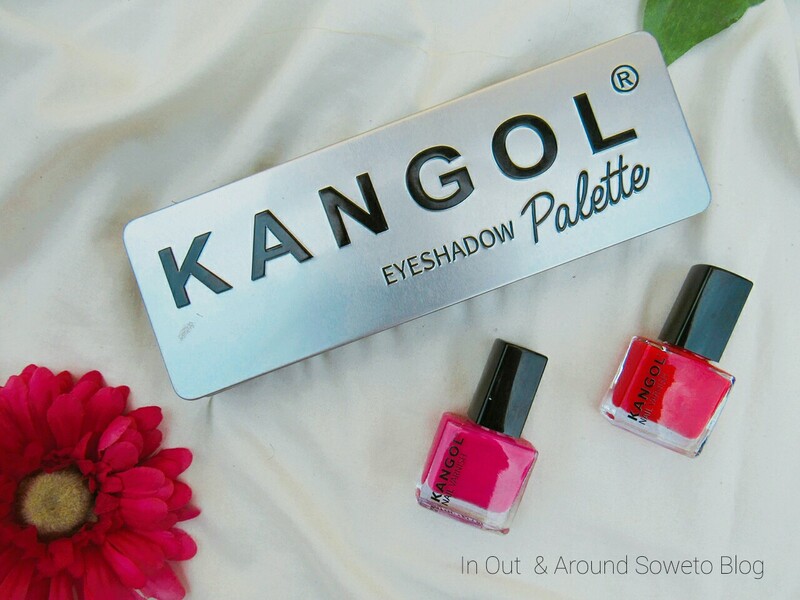 I really wanted to wait till I have all 3 but Truworths Sandton seems to be not stocking them and I have been waiting for more 3 weeks sooooooo I'm sharing the Metal Palette today. The palette seems to be swatching great I have no complaints yet. 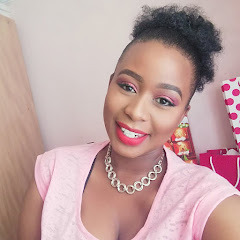 I shared yesterday that the whole of next week I will be sharing my FOTD using all "NEW IN" products. Ooh I also bought the nail polishes which obviously I will be sharing on coming Manicure Monday posts. Do have a great day. 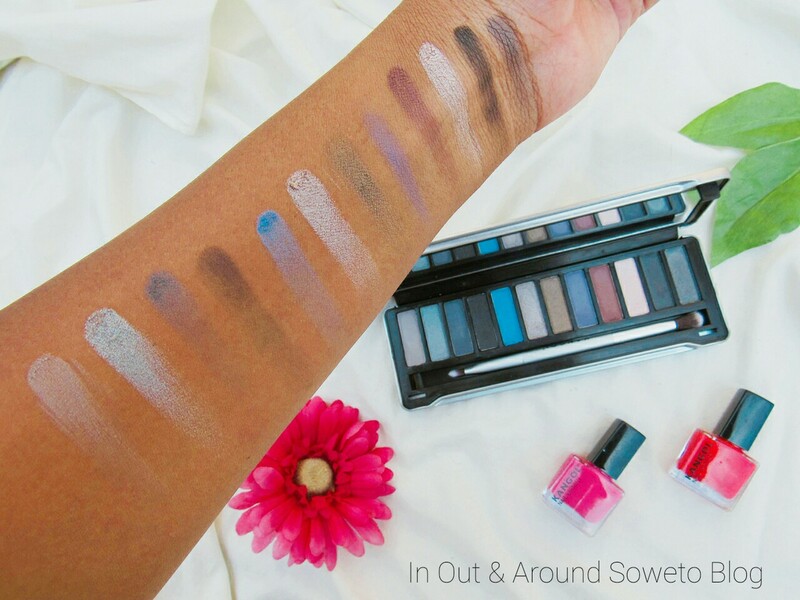 Got the other shades at Jabulani Mall Truworths which is in Soweto, should have gone there in the first place.